According to MLB Network's Jon Morosi, retired Red Sox DH David Ortiz has not expressed interest in playing for the Dominican Republic in the 2017 World Baseball Classic. Big Papi has previously played for the DR in the WBC in both 2006 and 2009. 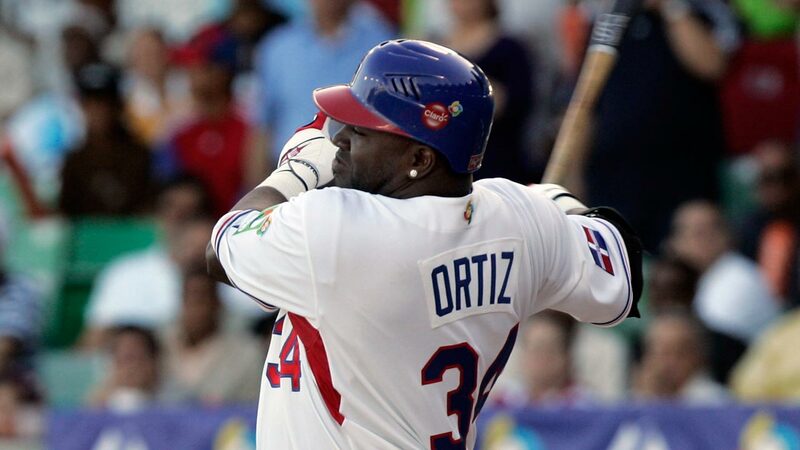 Ortiz hit just .150 in the 2006 WBC, and only .250 in the 2009 event. 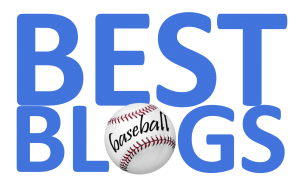 Ortiz himself has not publicly stated whether or not he will play in the WBC, but these reports suggest he will continue to enjoy retirement.